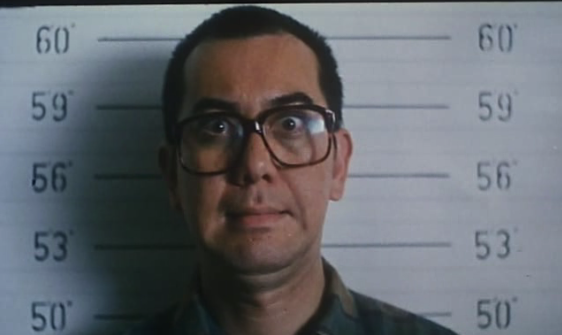 I have always loved Anthony Wong. Not only is he a good actor but he’s also irreverent, which is very rare in the entertainment industry where they will fake you to the seventh heaven just to fill their rice bowls. Of course this is old news. For footnote purposes, read all about the war between Anthony and the little pig’s fantards fans here, here and here. As a fan, I have my biases naturally but I don’t have the stomach to engage in fan wars. Those rabid fans are scary, the type who would bristle even with just the littlest thing and before you know it, they have dragged you down to their level. Little do they realize that however way they behave reflects not only on them but on their so-called idols. But sometimes I wonder, is it the case of “like idols, like fans”?